Our staff has significant years of experience in many diverse areas, which complements our core business. These areas include progressive stamping, fineblanking, tool building and seating mechanisms.  GFM’s knowledge is transferred to support your unique product requirements, eliminate unnecessary costs and ensure a successful program.